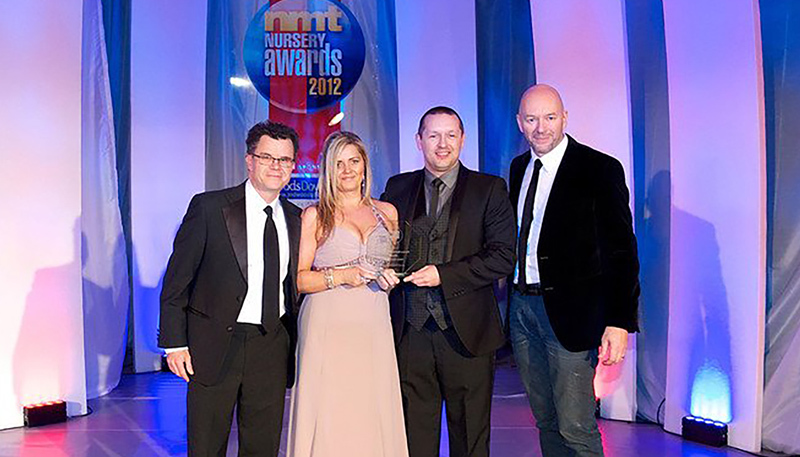 Every year the Happy Feet team gets a chance to put on their ‘Penguin’ suits and go along to the NMT Presentation evening. 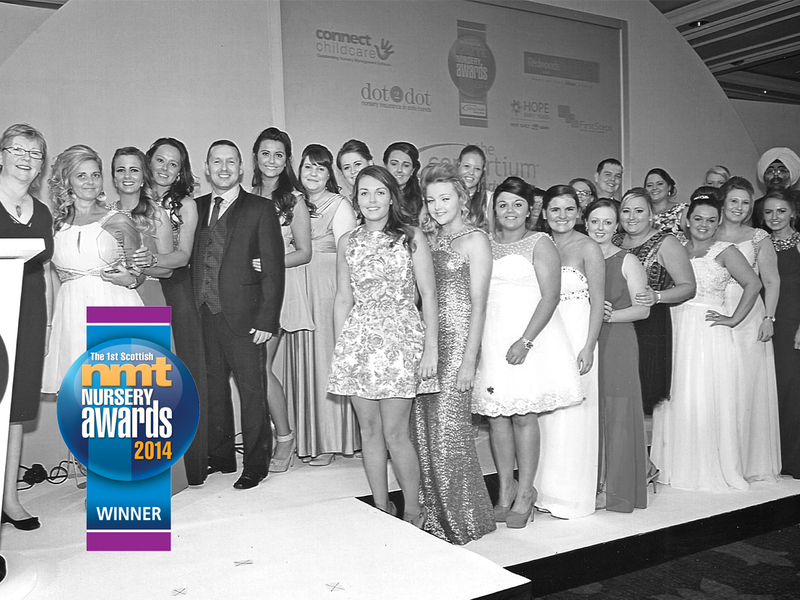 The Nursery Management Today (NMT) Nursery Awards is simply THE event of the year for the UK nursery sector and by a distance. 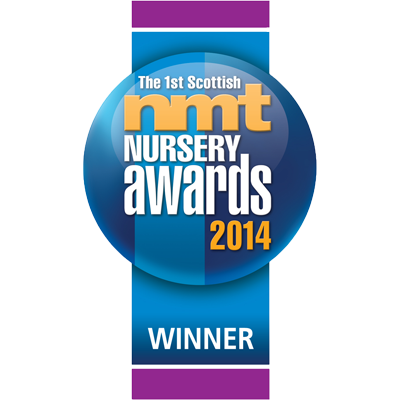 First launched in 2003, when eight individually sponsored prizes were won that first year, the NMT Nursery Awards have grown each and every year, so that in 2014 there were 15 to be won! The NMT is without doubt the sector’s premier annual event, promoting excellence for all staff working in nurseries. 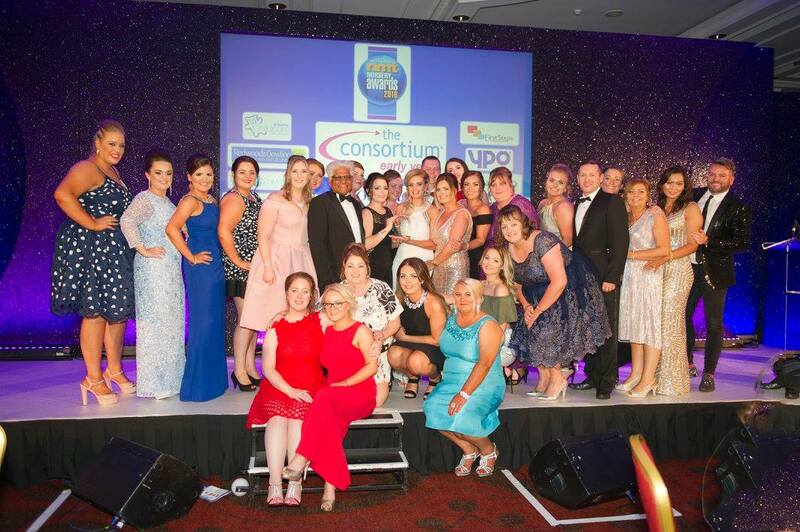 The presentations offer a fantastic opportunity to all those working in childcare to receive the recognition they fully deserve. 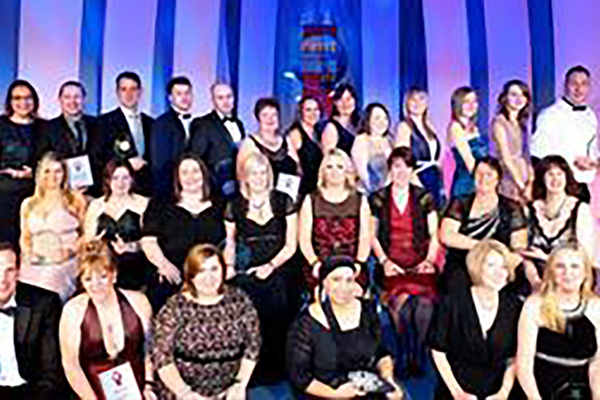 Ever since Happy Feet was founded in 2011 we have attended the awards either as ‘Finalists’ or ‘Winner’. 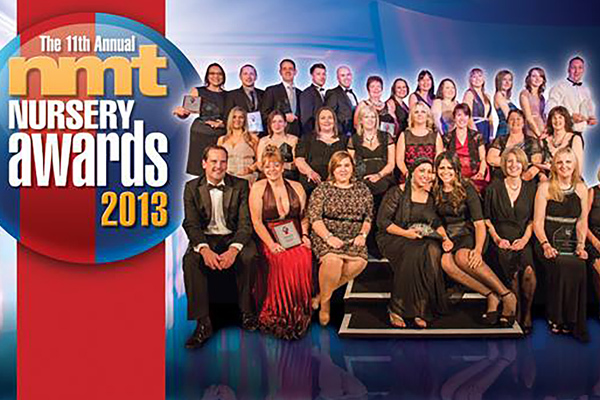 We’ve compiled a list so you can see how all the hard work of the staff pays off year after year.